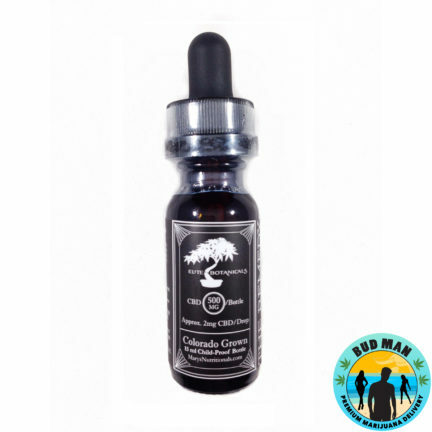 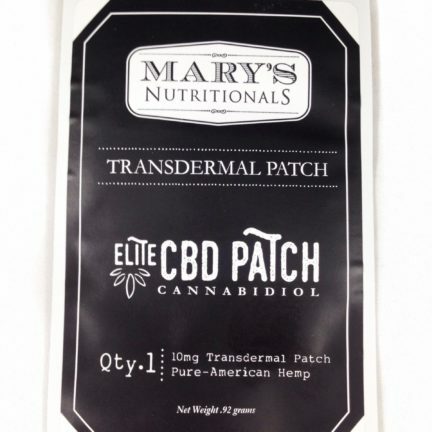 Mary’s Nutritionals creates topical & transdermal CBD products enriched with hemp extracts and other plant nutrients that nourish body, mind and spirit. 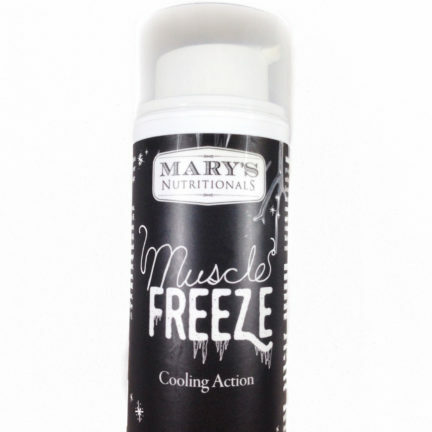 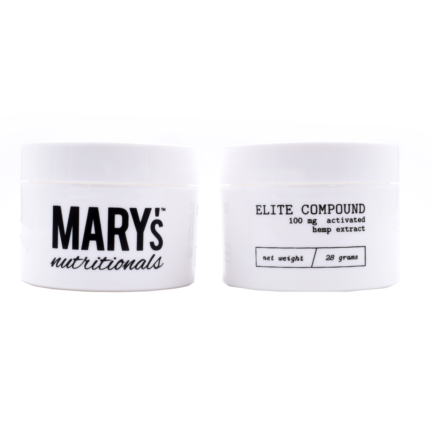 If you’re looking for an alternative way to get regulated CBD dosages, Mary’s Nutritional products are where it’s at. 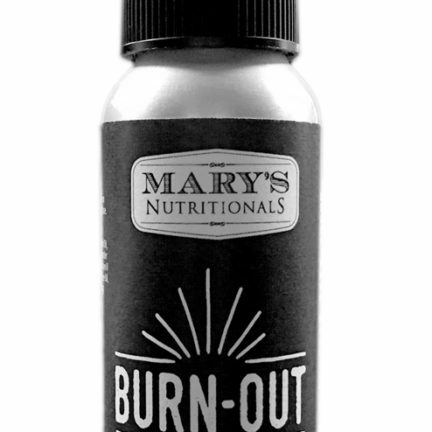 Try out their Gel Pens and Patches. 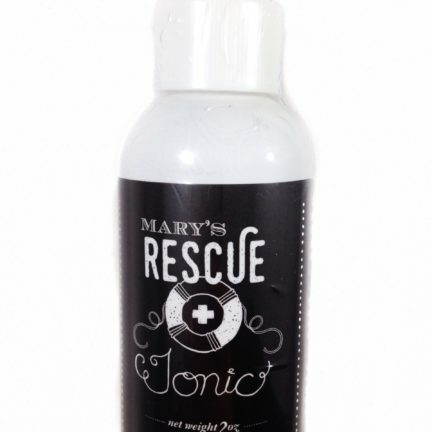 Every batch of Mary’s products is laboratory tested for quality, accuracy, and consistency. 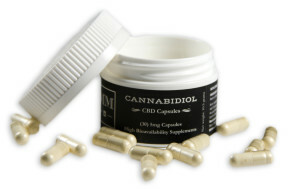 Bud Man OC is an official provider of Mary’s Nutritionals.